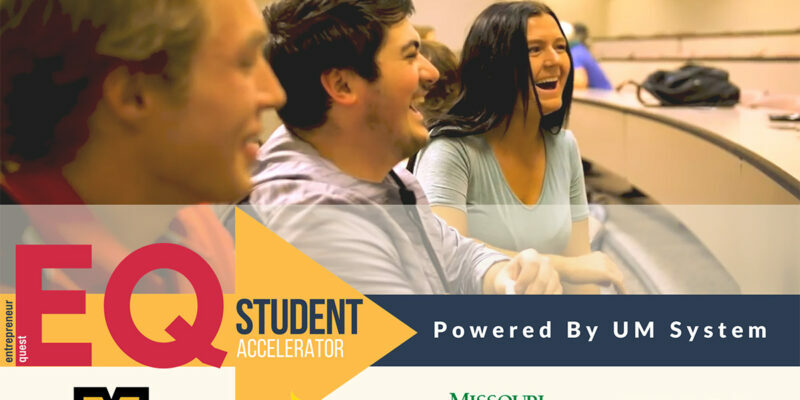 Missouri S&T students with entrepreneurial visions can advance their ideas and win prize money by participating in the Entrepreneur Quest (EQ) Student Accelerator, a new University of Missouri System program that kicks off with an informational workshop presented by Dr. Bonnie Bachman, professor of economics at Missouri S&T, 5:30-7 p.m. Monday, Sept. 24, in Room G-2 of the Interdisciplinary Engineering Building (IDE). 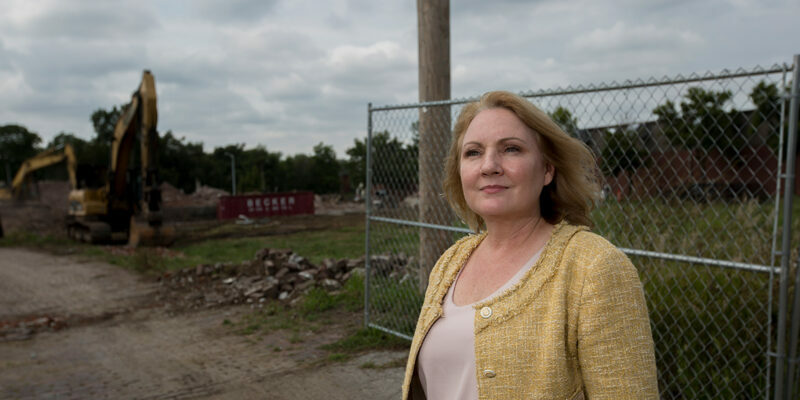 Dr. Bonnie Bachman, professor and faculty fellow in economics at Missouri University of Science and Technology, is one of seven educators in the country to receive the Leavey Award for Excellence in Private Enterprise Education. The award will be presented in San Francisco in November. Three members of the Missouri University of Science and Technology faculty have been chosen to receive President’s Awards, the highest honor bestowed by the University of Missouri System, for excellence in advancing the mission of the university. In all 10 awards were presented to UM System faculty this year. They will be formally honored at an awards celebration in June.